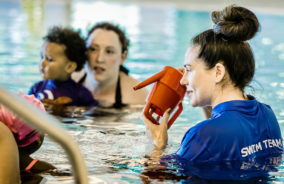 The Swim England Learn to Swim Programme is the leading national teaching syllabus for delivering safe, inclusive and effective swimming lessons for all ages. The structured and progressive content is based on a games-led approach to ensure children enjoy learning. 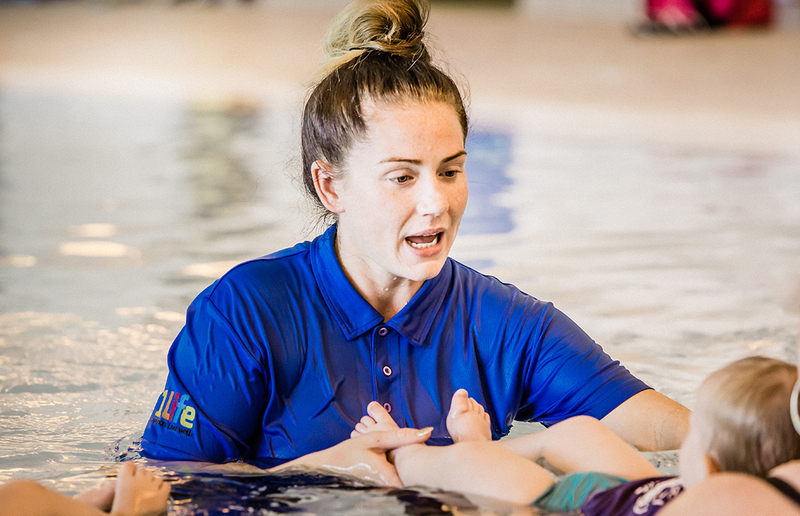 And with a bright new range of badges and certificates, the Programme provides motivation and support for children at every level – from their first splash to gaining their enhanced aquatic skills. 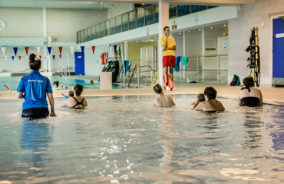 You can check your child’s progress via our swim school home portal. 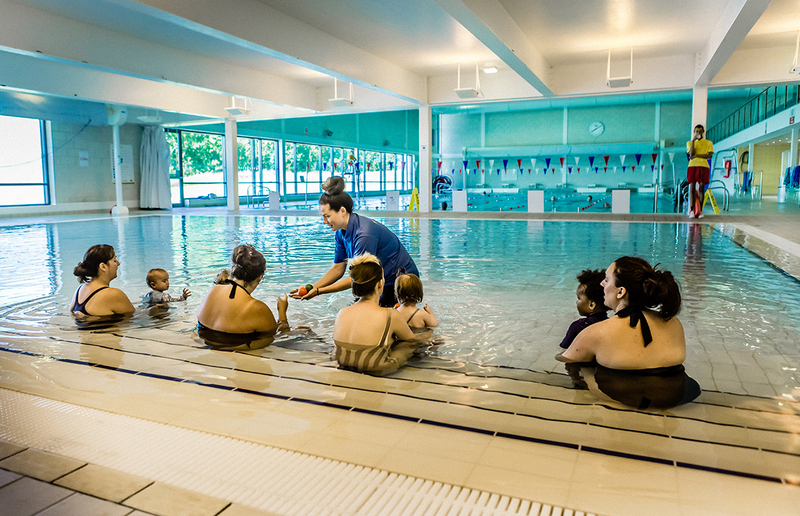 Learning to swim is a vital skill that lasts for a lifetime. 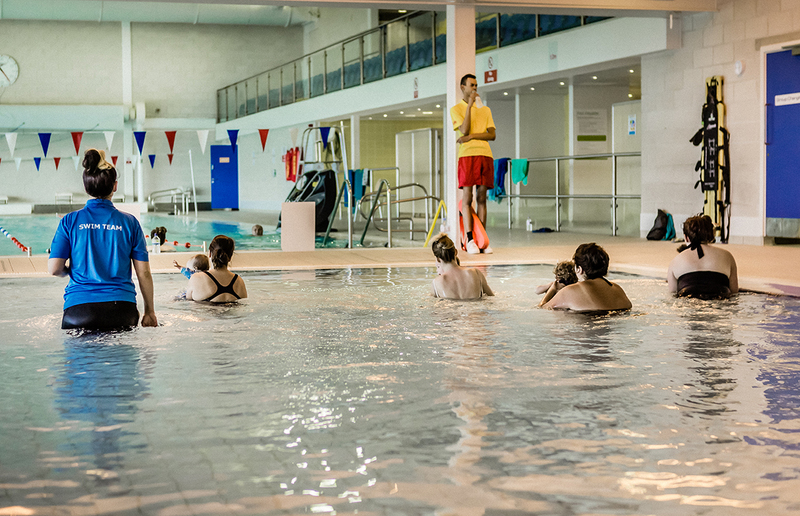 Through fun-based lessons following the Swim England Learn to Swim Pathway, we have sessions for all – from beginners to advanced. Click the link for full details of our Swim School Terms & Conditions.